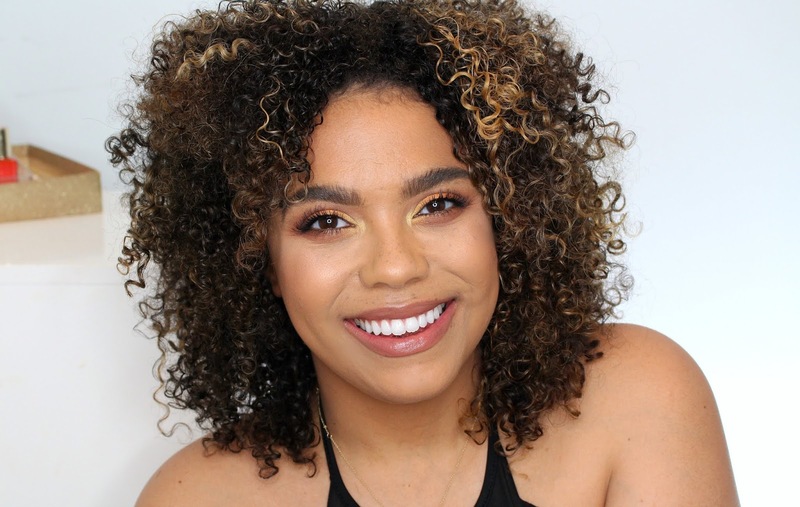 Covergirl has launched a new line of just about everything, foundation, concealer, face and eye palettes. See the entire collection in my Covergirl 2018 Launch Video. 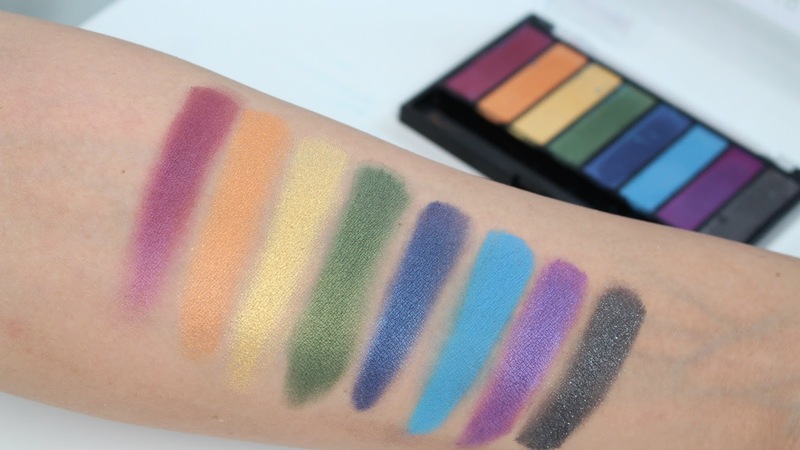 Today we are chatting about their TruNaked Eyeshadow Palettes. I've always been a fan of the Covergirl TruNaked Eyeshadow Palettes, I thought they were incredible quality when they first launched a few years ago. Drugstore eyeshadow palettes can be pretty crappy in my opinion but those were great. That being said, they lacked mattes which almost all drugstore palettes do for some reason? 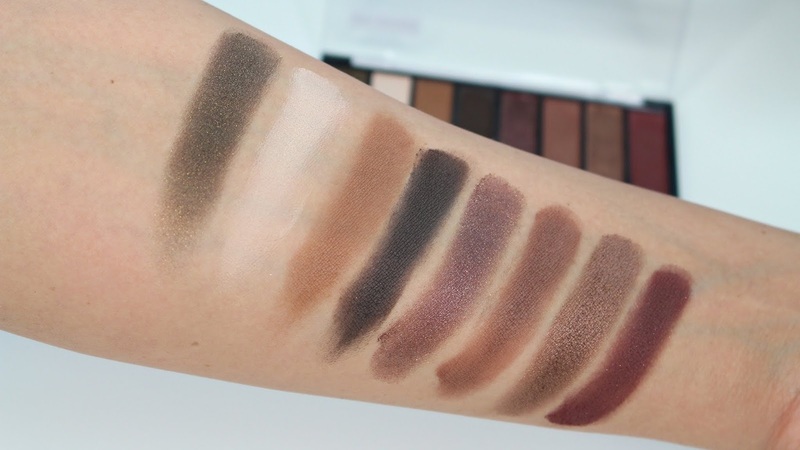 That's what makes the latest iteration of the Tru Naked Palettes great, mattes, and warm shades. These palettes for the most part are dupes for high end palettes. I've talked about my thoughts on drugstore brands playing copycat time and time again so I'll leave it. If you'd like to see the dupes posts I've covered those for both the Too Faced Sweet Peach Palette Dupe and Anastasia Modern Renaissance Dupe. Oveall, highly recommend these palettes. I think they are great, drugstore or not the quality is there! If you're in the market for something affordable, travel friendly or just want to grow your collection these are a great option.